Our superb Airlie Beach luxury apartments are the ideal choice for wedding accommodation. 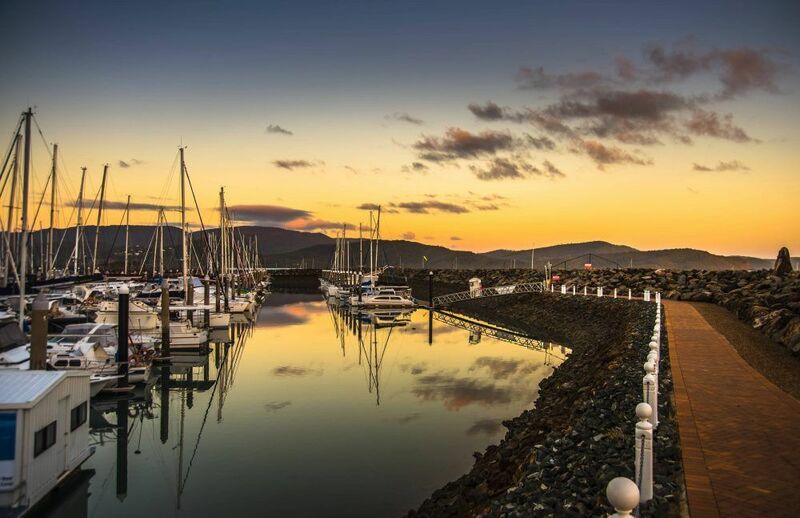 You’ll find that Abel Point Marina is one of the Whitsundays newest accommodation hot spots. 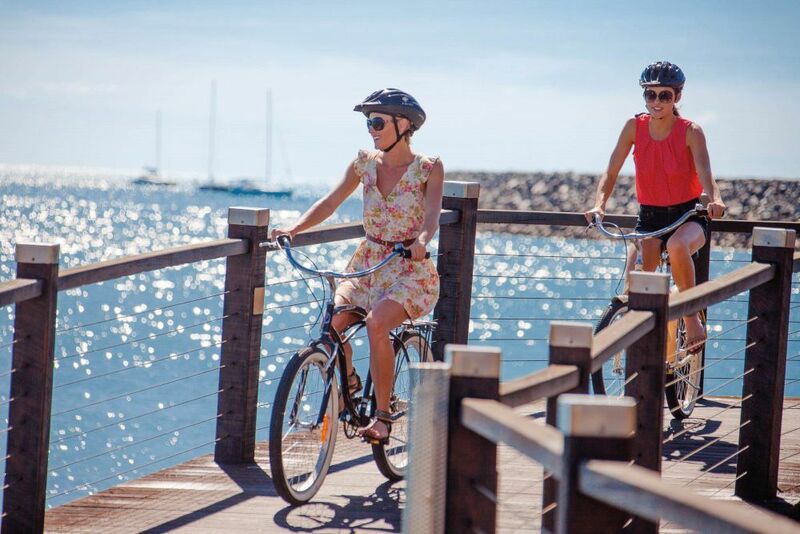 It’s a fabulous area, found at roughly the midpoint of the Bicentennial Boardwalk, with Cannonvale Beach on the western end and Airlie Beach at the other. Located on Whisper Bay and alongside Abell Point Marina, this area is the ideal location for a beach side wedding. With stunning views towards the marina and towards the Coral Sea…this is the perfect wedding setting. Lure is an easy stroll with its easy accessibility making it the perfect choice for your wedding venue and reception. 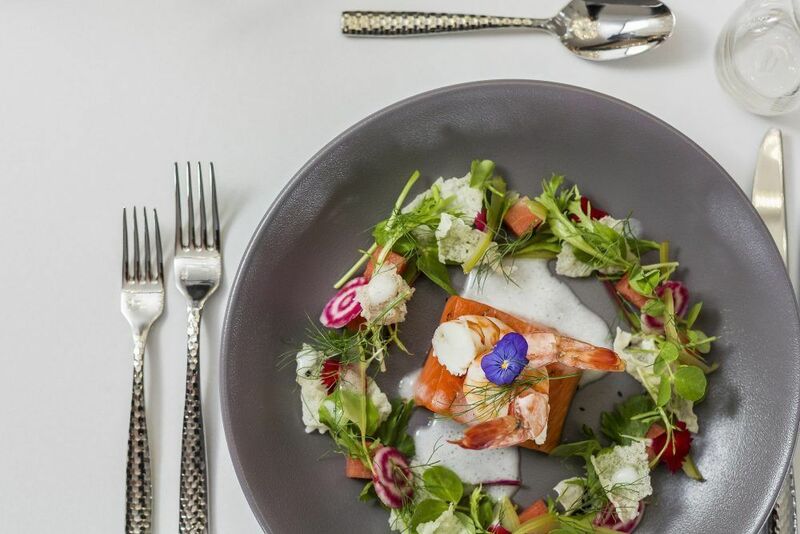 From their light and airy reception rooms, stunning ocean views, food and beverage packages and stylish decor, Lure can offer you a unique and modern wedding experience. 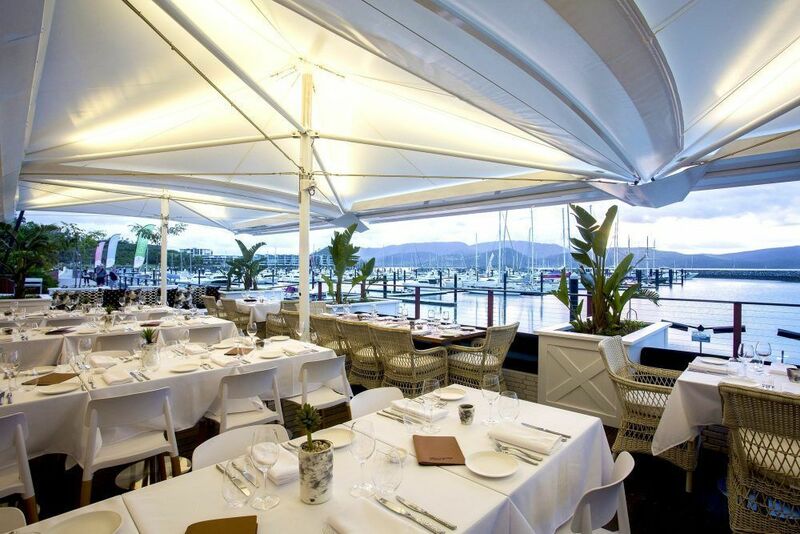 The Peninsula Airlie Beach is one of Airlie Beaches newest and loveliest resort complexes, and redefines what five stars of luxury means. 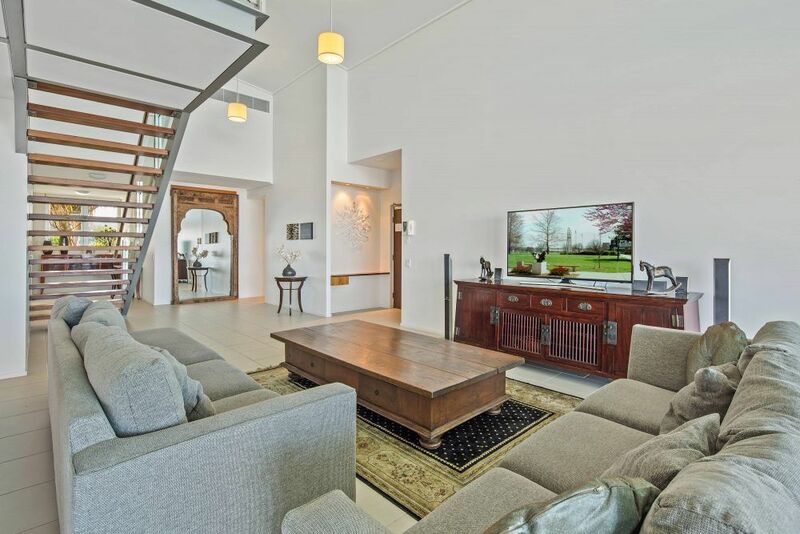 Positioned right on the waters edge overlooking the marina, this is a lovely secluded spot in Abel Point Marina, but so close to the Airlie Beach township. If you bring your own pleasure craft there is a berth waiting just for you. You’ll be able to keep a close eye on your boat. Just let us know you’ll be needing a berth and an apartment with a view. Once you’re in Airlie Beach why not stay for a while and enjoy your honeymoon. You’ll want to take a dip in the Airlie Beach Lagoon. 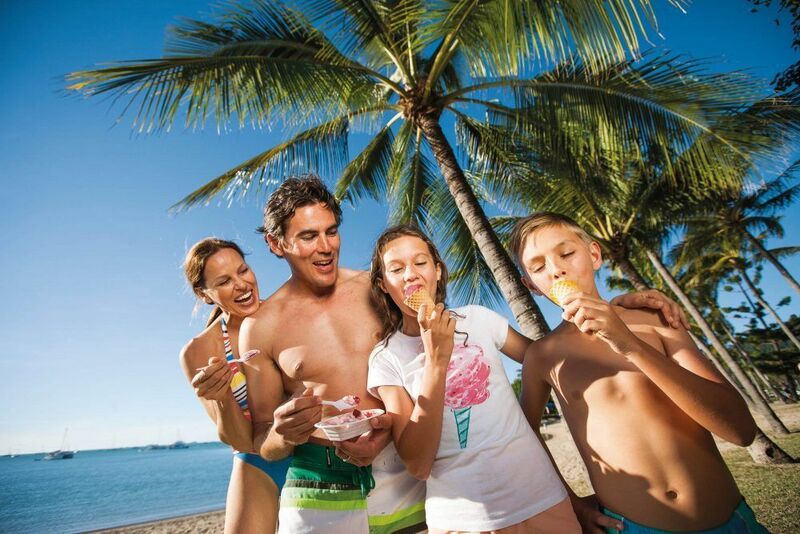 This is the Whitsundays premiere water park experience. A great all ages venue, Stand up paddle boarding is a very popular past time. The grounds of the Airlie Beach Lagoon are beautifully landscaped too with plenty of shade trees incorporated in the park like surroundings for picnics and readers looking for a quiet spot. 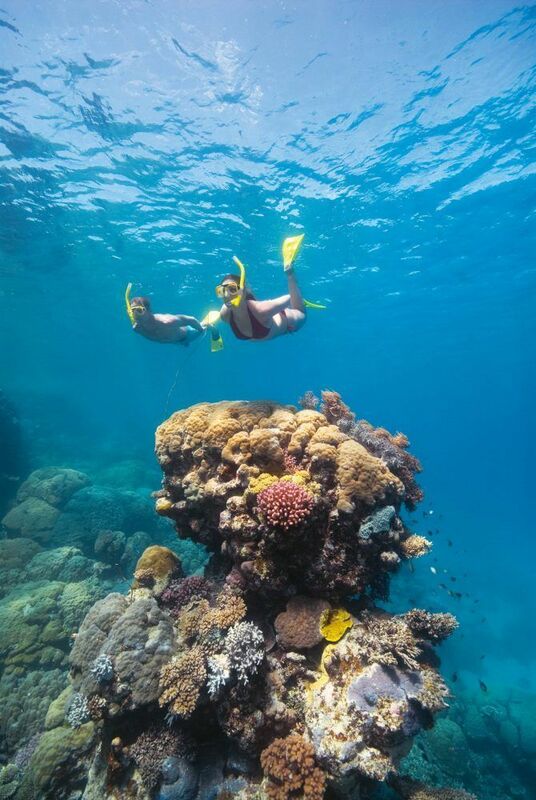 With the Great Barrier Reef and Whitsunday islands at your fingertips, Peninsula Airlie Beach is the perfect place to base yourself and explore this stunning area of tropical North Queensland. 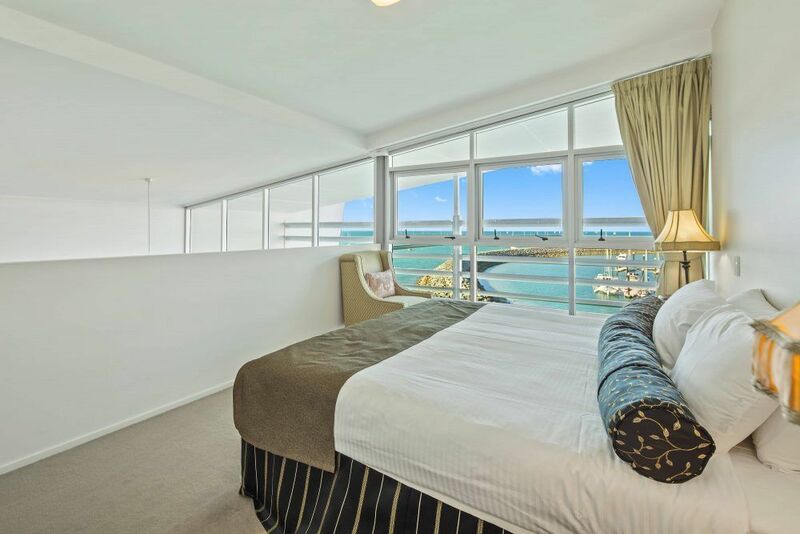 Airlie Beach Luxury Apartments are perfect for those looking for wedding, honeymoon or holiday accommodation.